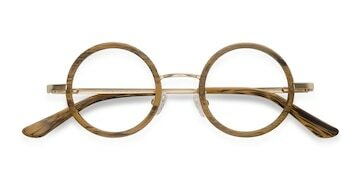 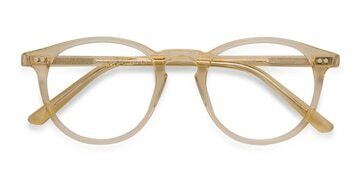 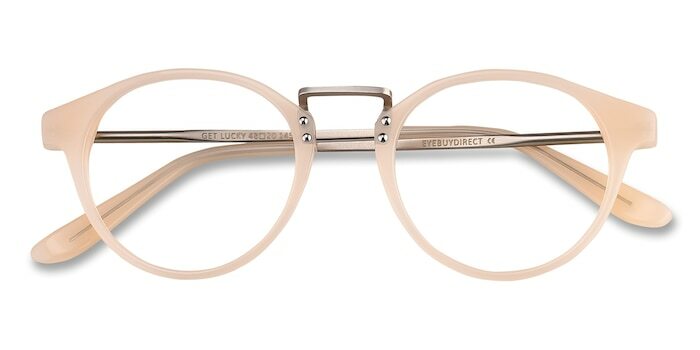 Extend the trend with these ivory and silver eyeglasses. 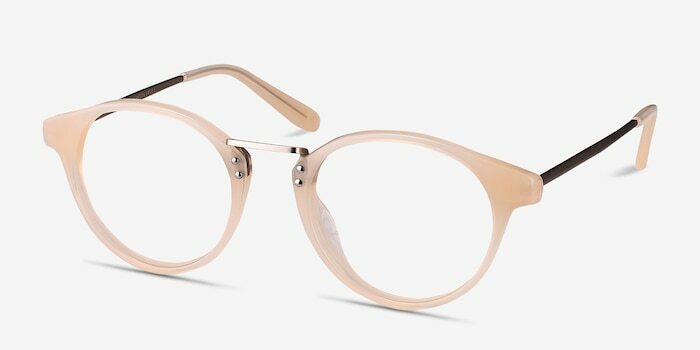 This modernly stylish look features a semi-transparent ivory acetate frame front with round shaped lenses. 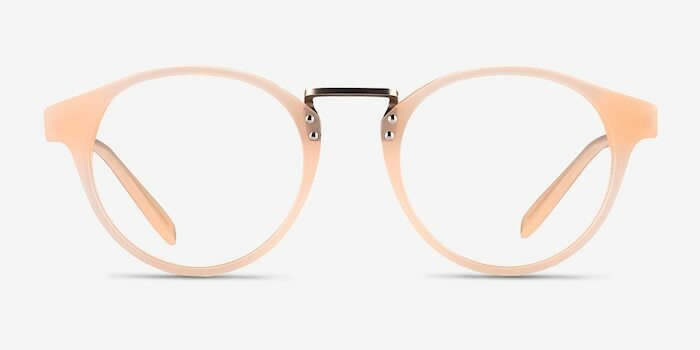 Metal nose bridge and temples adds complementing detailing to a look that will warrant a double take. 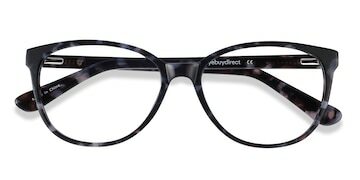 Glasses look great and my progressive prescription is on target! 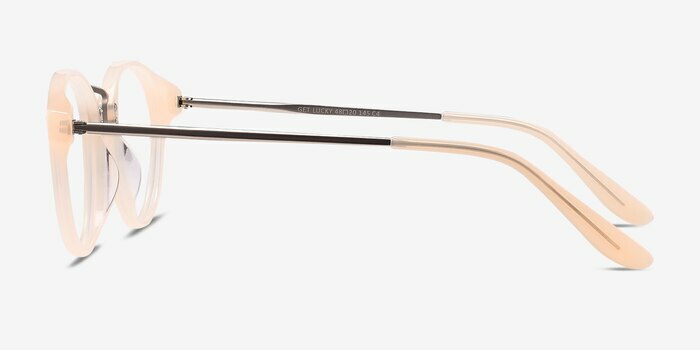 …..so glad to have found them online!…won’t get my glasses from anyone else now…….great prices, great value and latest styles.